Who wouldn't want to be bound in a vehicle by straps of warm electricity? Remember last winter when you got into your new Ford SUV on a cold day and the icy seat belt froze you to death? Yeah, we don’t either, but Ford seems interested in making sure such a thing never happens. 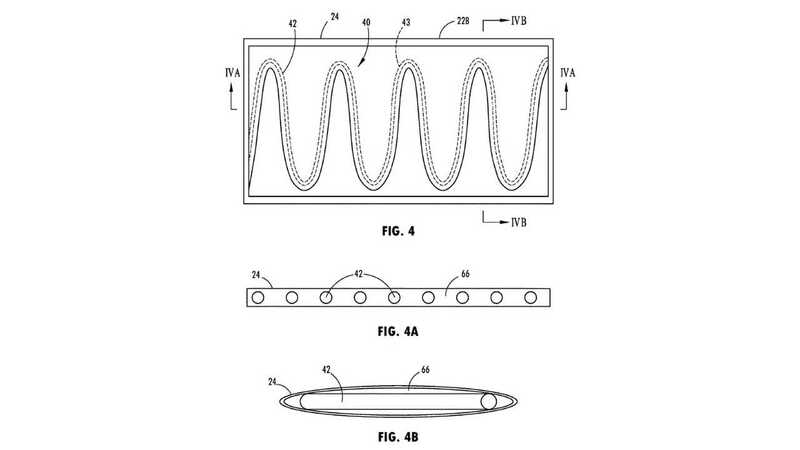 The company recently filed a patent application for a heated seat belt to help ensure the thin strip of fabric across your chest and lap stays toasty warm. Admittedly, this isn’t the most ground-breaking patent we’ve ever seen, nor does it seem to make much sense when you think about it. However, we suspect similar criticisms may have been levelled against the heated steering wheel back in the day, and anyone who drives in cold temperatures knows just how blessedly awesome it is to grab a warm wheel with cold hands. That would seem to be the logic behind the heated seat belt, which obviously contacts just a small part of the body but could still deliver comfort beyond expectation. Either that or Ford just wants to have the patent ready in case somebody else tries to nab it first. How does this heated seat belt work? Actually, we suggest jumping over to the U.S. Patent and Trademark Office where you can browse all 31 (yes, 31) pages outlining the patent. The simple answer is that electric heating elements are sewn into the seat belt webbing, with power going to the belt once it’s connected. For its patent, Ford offers several variations on the concept with different designs for the belt as well as the buckle. We have a few of those featured in the gallery above, but it all boils down to the same end result. You buckle the belt, and it heats up. Naturally, driver and passengers would have control over the heat but yeah, pretty simple. Will heated seat belts be the next hot option (pun totally intended) for upscale Ford and Lincoln vehicles? 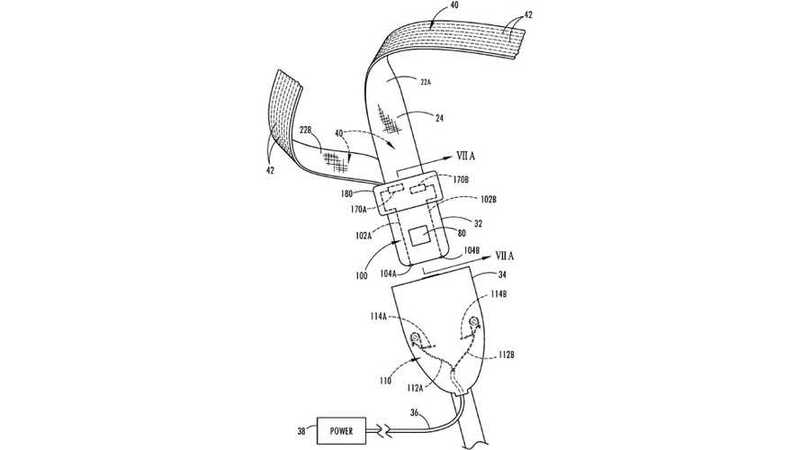 We’ve heard no such rumblings outside of this patent application, and it’s quite possible the idea will progress no further than what you see here.